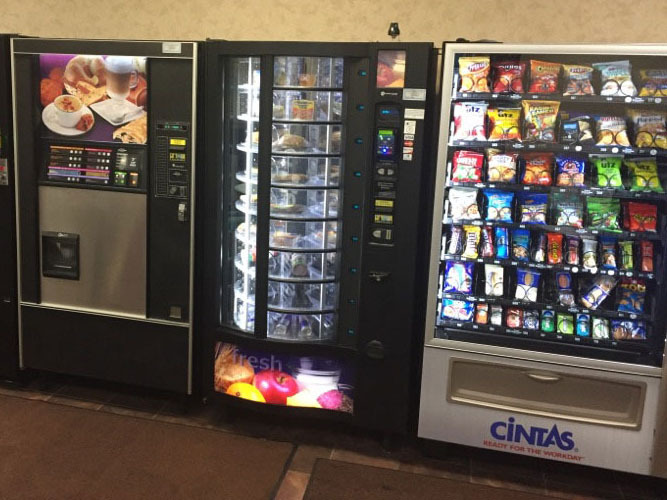 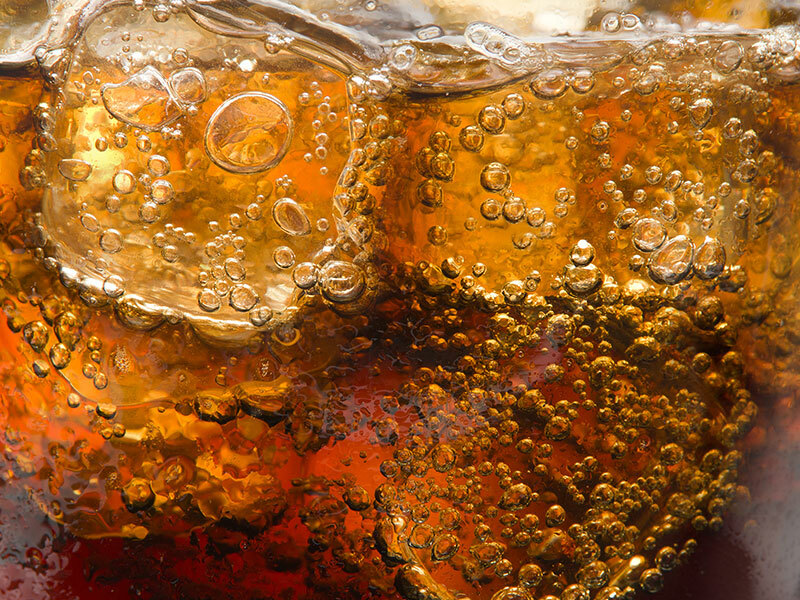 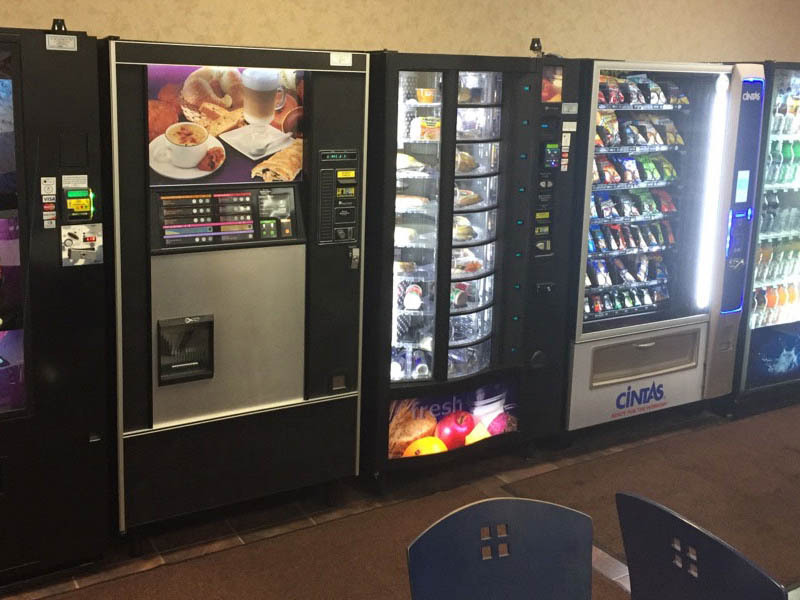 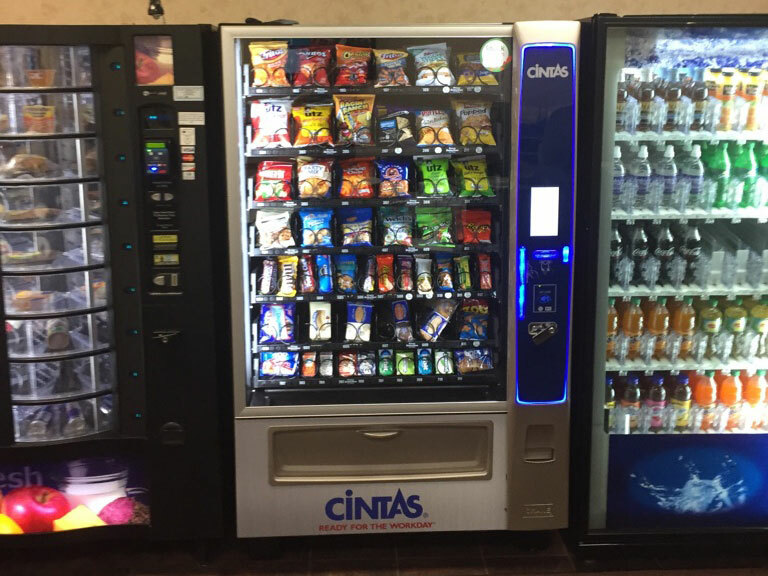 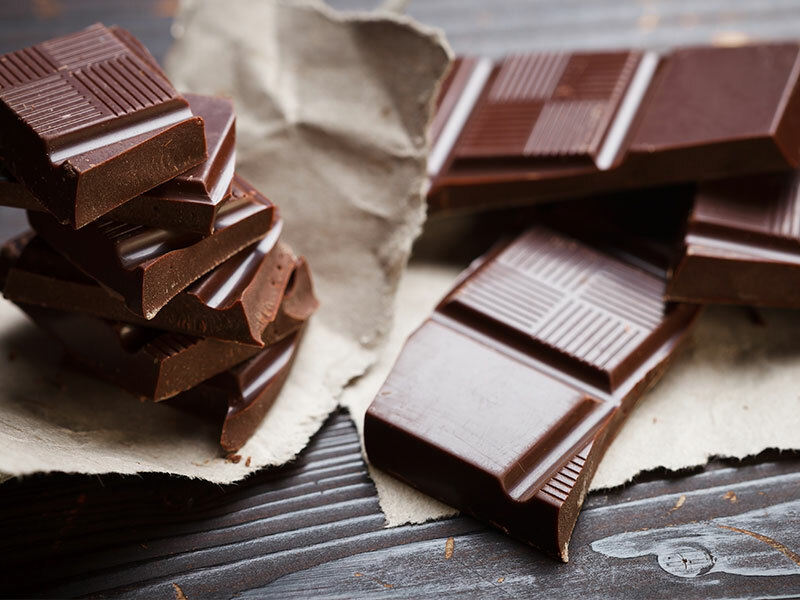 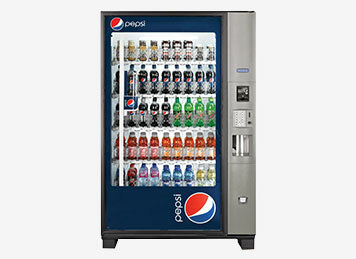 Choose well-known products that deliver taste and value for your Baltimore location vending machines. 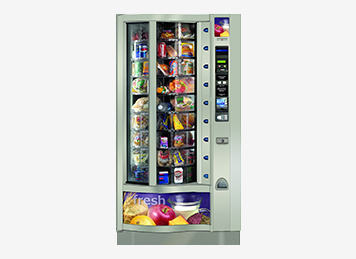 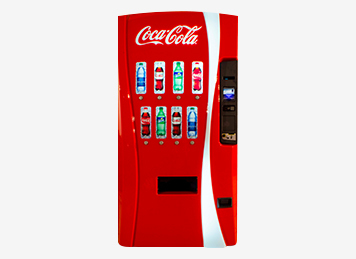 Built for convenience, our vending machines accept all payment types including mobile payments. 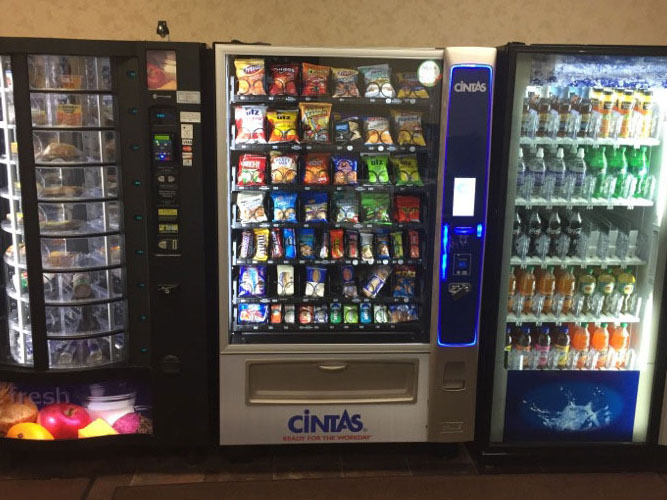 We connect each vending machine to the internet to ensure fast and accurate restocking and management. 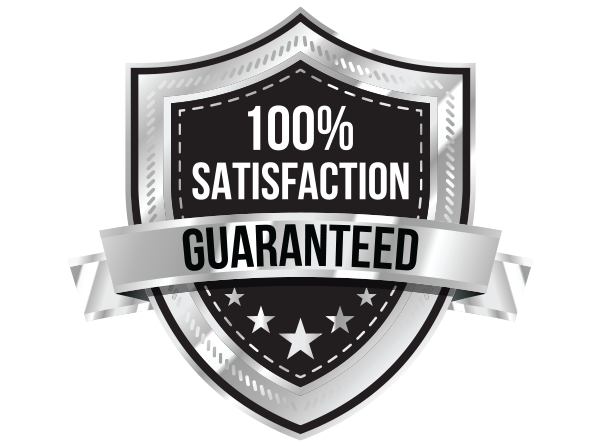 Years of serving Baltimore has given us the knowledge and experience to provide round the clock reliable service. 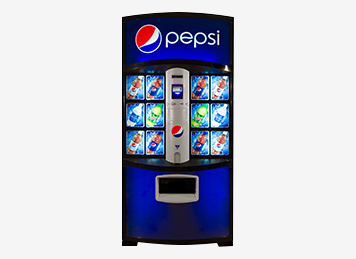 Choose Jel-Cap and get a provider that offers a comprehensive solution for all your workplace refreshment needs. 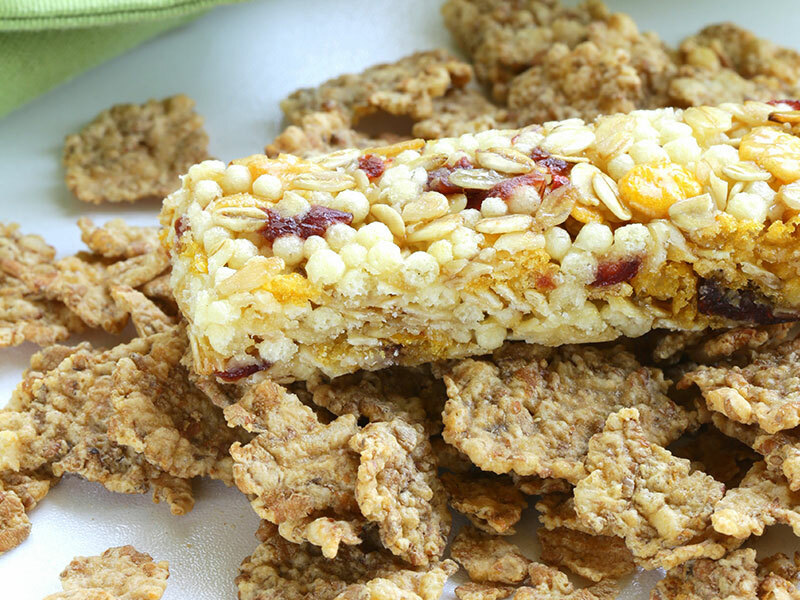 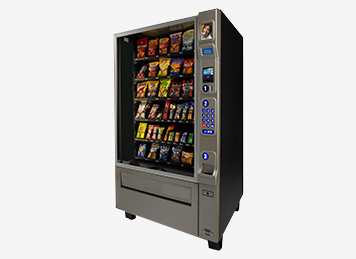 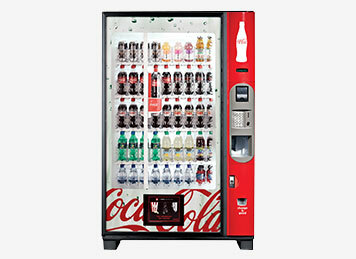 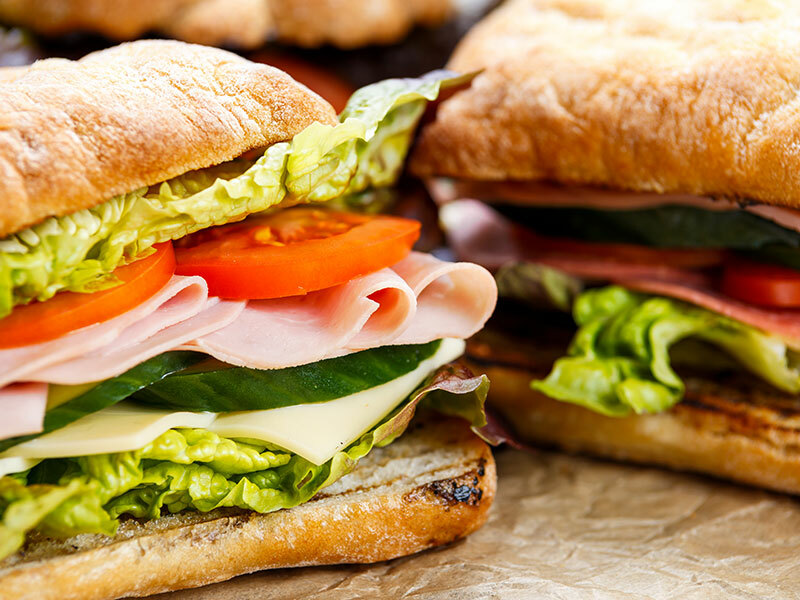 Personalize your vending machines with the ideal mix of snacks, food, and drinks. 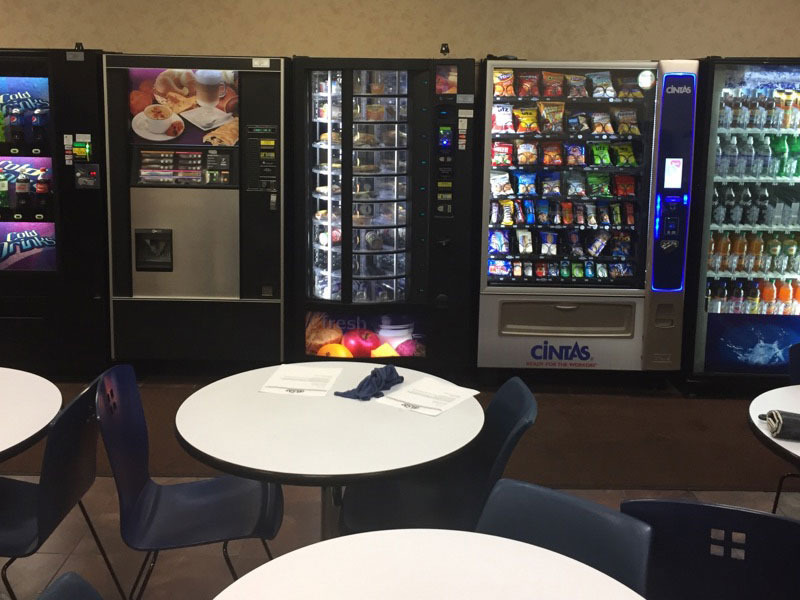 Refresh your workforce with high-end vending machines from Baltimore’s experts — Jel-Cap Vending at info@jelcapvending.com or 410-298-8363.